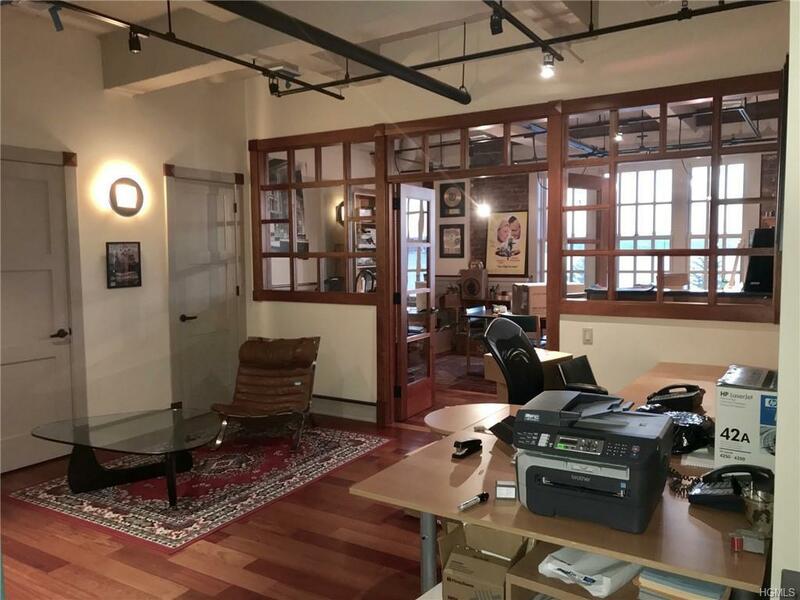 Upscale two room office with extraordinary views of the Hudson River in the Nyack Express Building, former moving and storage building that underwent a complete rehab in the early 2000's and features a luxurious "industrial feeling" with brick walls, high ceilings and other appointments. Roof top deck facing river accessible to all tenants. 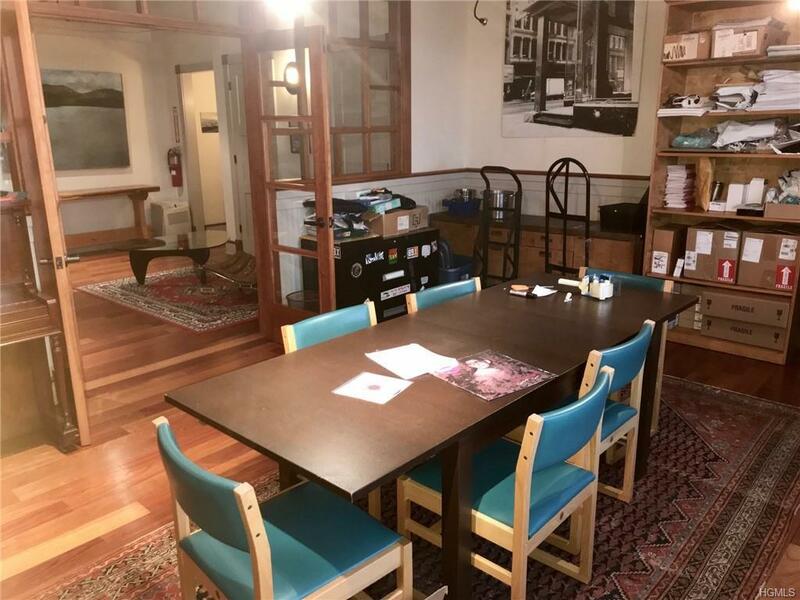 Located in the heart of Nyack, just off of North Broadway, two blocks from Main Street, and next to the Runcible Spoon cafe. Rent includes utilities. 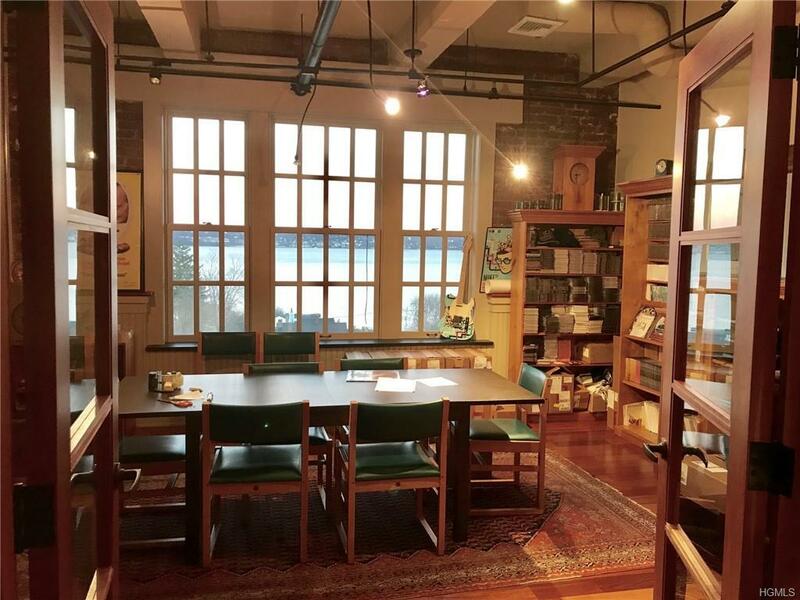 Additional one room office with river views available for an additional $1,500/month; total $4,500/month. 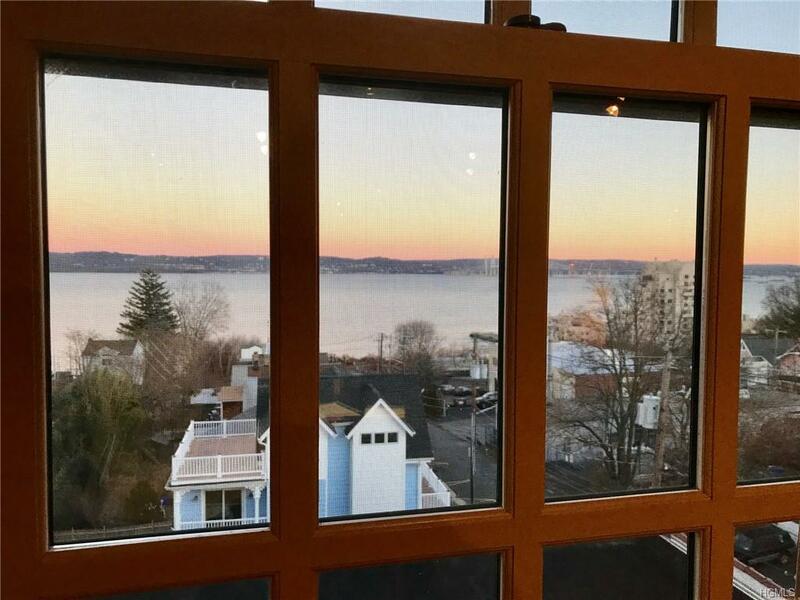 Listing courtesy of Richard W Ellis of Ellis Sotheby's Intl Realty.